Finally got myself some elf product. Had to order mine online since its not available in Malaysia. The one thing you should be concern of while purchasing products online is whether the colour suits you or not especially when buying foundations and concealers. 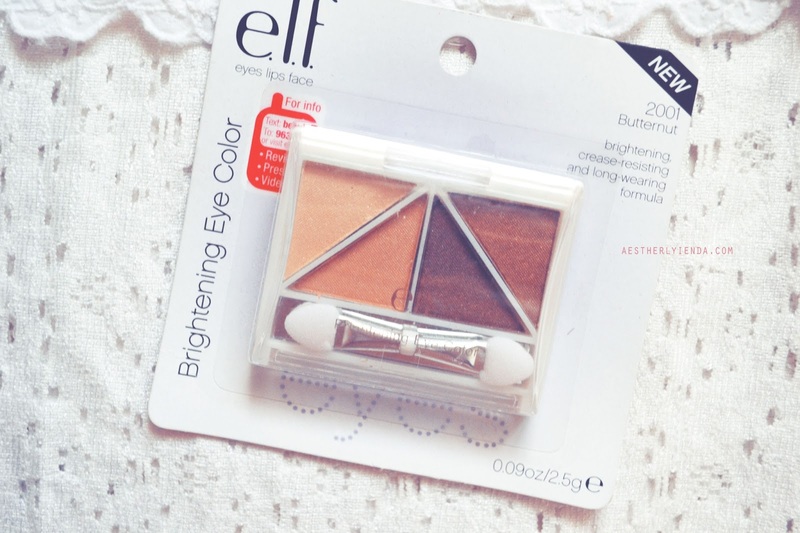 First up, the elf Brightening eye colour in Butternut. I wear eyeshadow to work now guys (wohoo!) thus, the previous I got is running out so I feel its time I get a new one. The one I previously got was given to me by my sister. 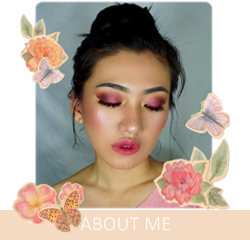 It was super pigmented and the palette was all neutral which I love. This one has 4 colours in them. Its has a little shimmer in them which is alright because I wanted an all matte colours but this will do for now. How it looked like on my lids. Its looks so much better if you put eyeliners on. What you see in the pictures is the real deal. It really does looks like that when I apply it on my lids. Bummer! Lets go into details, shall we? 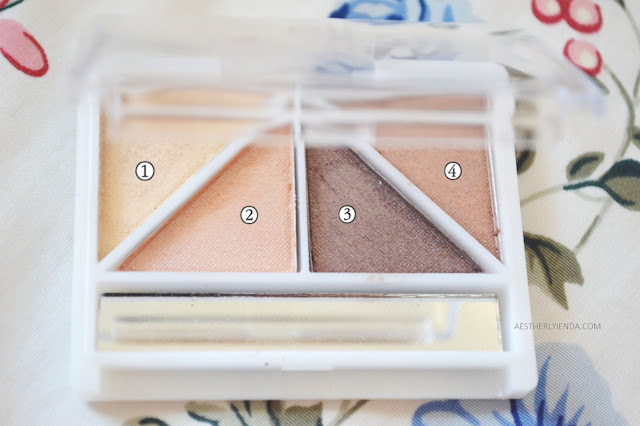 ♥The colours are all natural, great for everyday use and it blends so well into my skin. ♥It has shimmer in it just enough for day make up. ♥Crease-Resisting -YES! 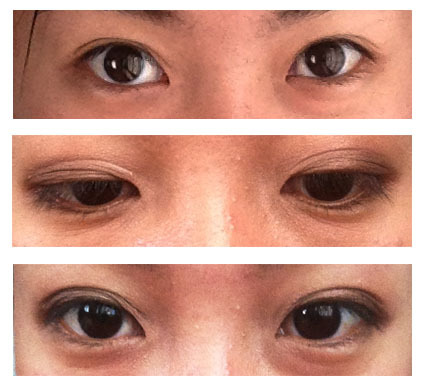 I can say this because I have super oily eyelids. Its proven. ♥Long wearing formula, yes but depending on what are you exposing yourself to. e.g under the sun (this claim can be wrong). Humidly like Malaysia, this claim can be wrong too. But as far as I have experimented with it, its a thumbs up! ♥The colours isn't as pigmented as I thought it would be. I use primer on my lid before applying the shadows. ♥You have to slowly build up the colour to achieve a more smokey look. ♥Both the lighter colours doesn't show on my skin so much which is a time consuming effort to build it up. Overall rating I give this a 4.00/5.00 because its what I need for work (the two darker colour to be exact). Repurchase, maybe. I want to buy a matte palette in the future.